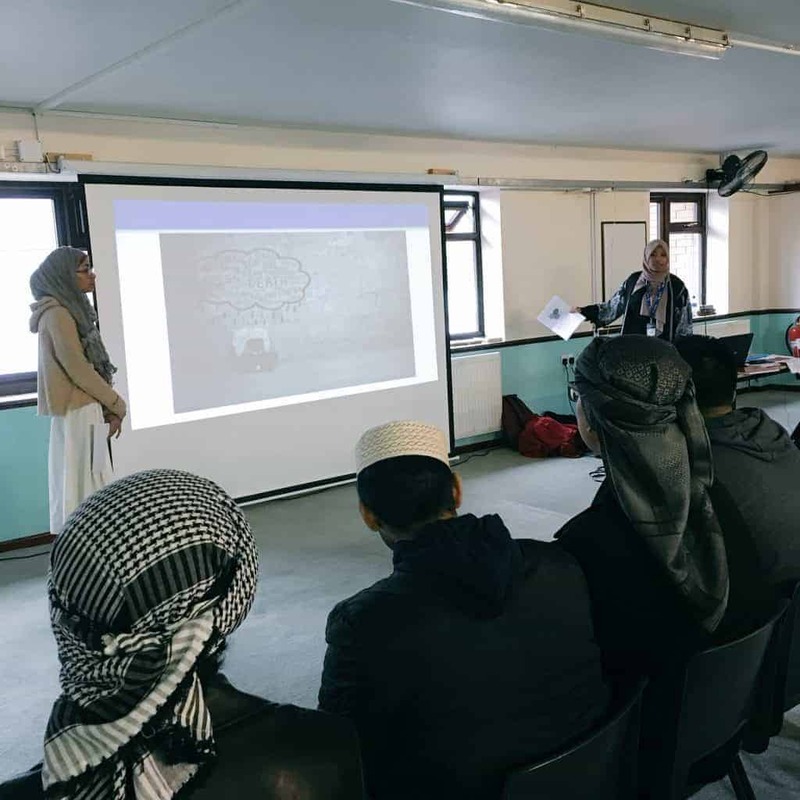 On the 28th of April, myself (Sadia) and Farhana Maleque carried out an interactive mental health workshop in Bury Park Masjid, Luton. 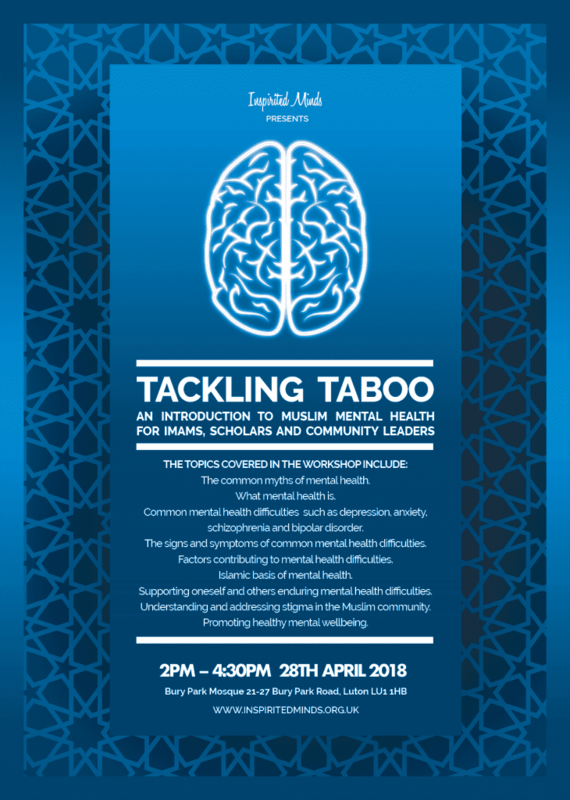 The aim was to deliver a workshop in order to challenge various taboo around mental health amongst the Muslim community. 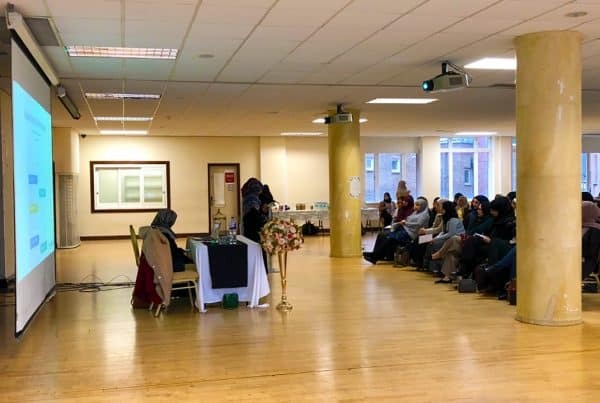 We covered the following; myths of mental health, common mental health difficulties, Islamic basis of mental health, supporting oneself and others, understanding and addressing stigma in the Muslim community and promoting healthy mental wellbeing! 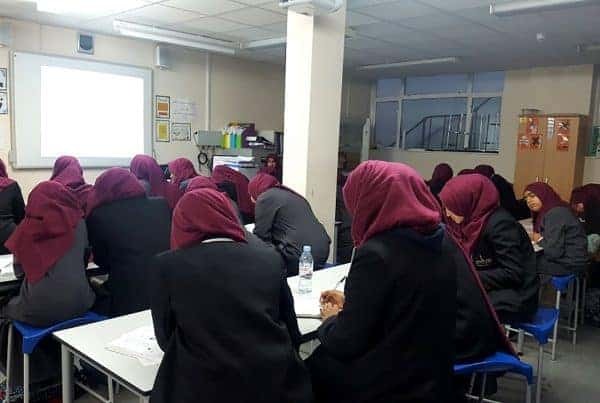 As it was an interactive workshop, the audience were given opportunities to take part in various activities in order to improve their understanding of mental health! The individuals were all given a booklet to take home- which included advice and tips on self care and local places to contact if they required further information or if they wanted to seek help. 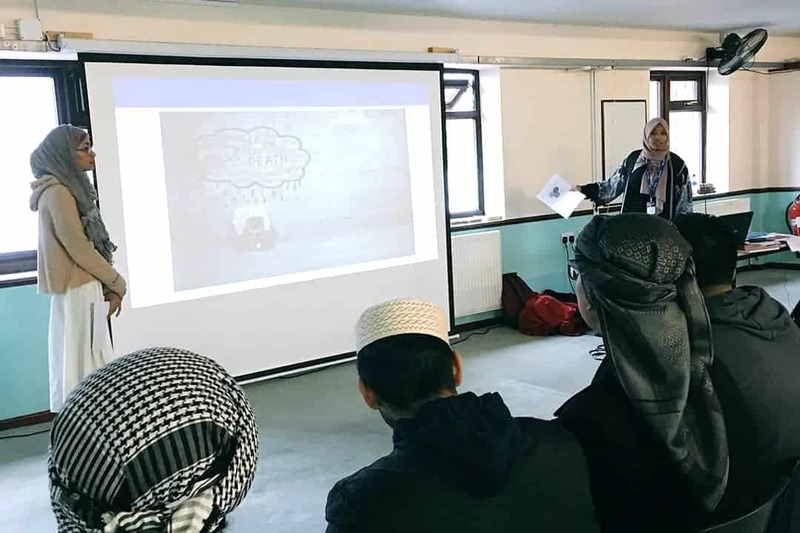 Alhamdulilah, through this workshop we were able to raise awareness about a very stigmatised topic! We were also able to reach audience of both male and female, from very young to old population of the community! I found it to be a moving experience as the elderly members showed interest, took part in activities and wanted to learn more about mental health! In order to change the perception of mental health, we must have both young and the elderly in our community equally involved! One of the member of the audience asked us if he can share his Bipolar story with everyone. 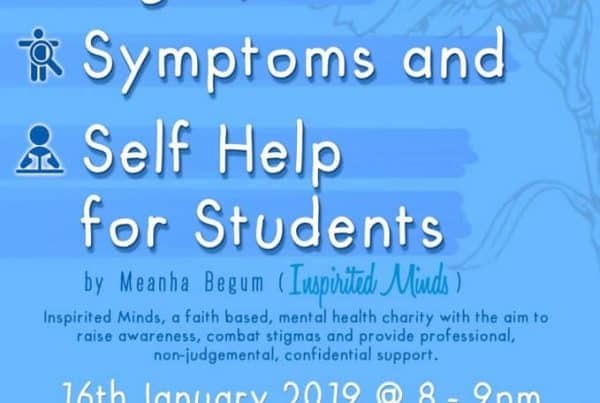 Everyone found this to be very beneficial, as they were able to hear from his experience about the difficulties he has faced and how he is trying to cope with it! Furthermore, we received many positive feedbacks and found that a number of individuals would like to learn more about other taboo topics. For example a 13 year old suggested he would like to learn about the impact of “sexual abuse” in the future! 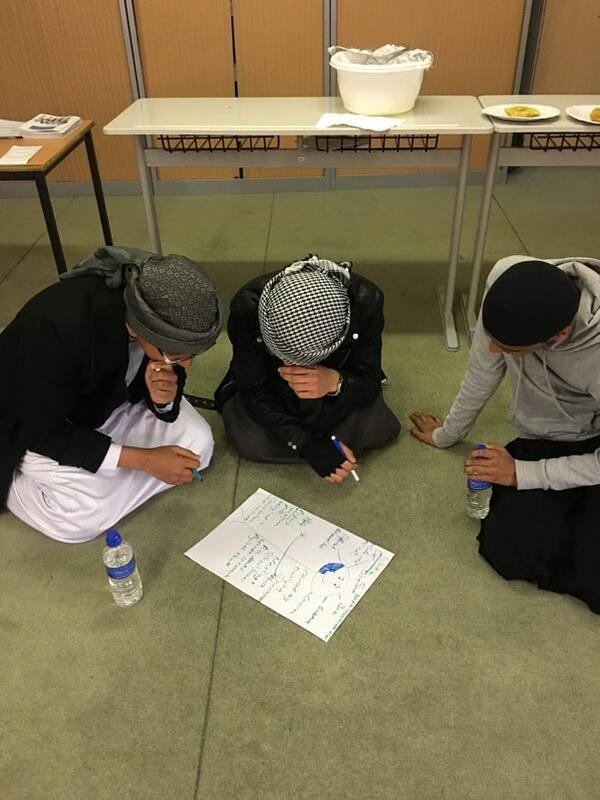 Overall, Alhamdulilah the workshop in Luton was very successful. 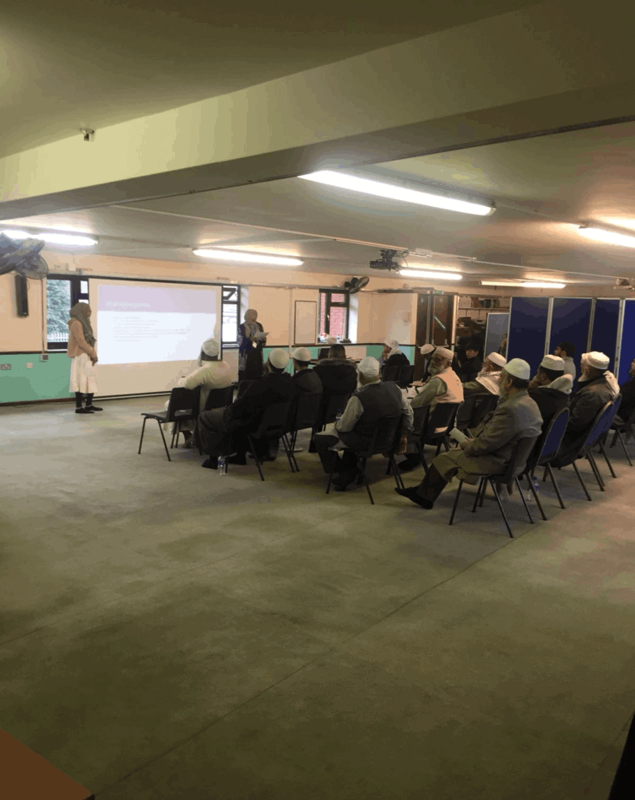 Having many elderly and young members attend has given me a great hope that in sha Allah soon or later the perception of mental health will change! Sadia is a Trainee Psychologist who completed her masters in Health Psychology. She is passionate about being involved with international development projects and has been away to Zimbabwe, India and Calais, France where she held workshops to encourage positive healthy behaviour. 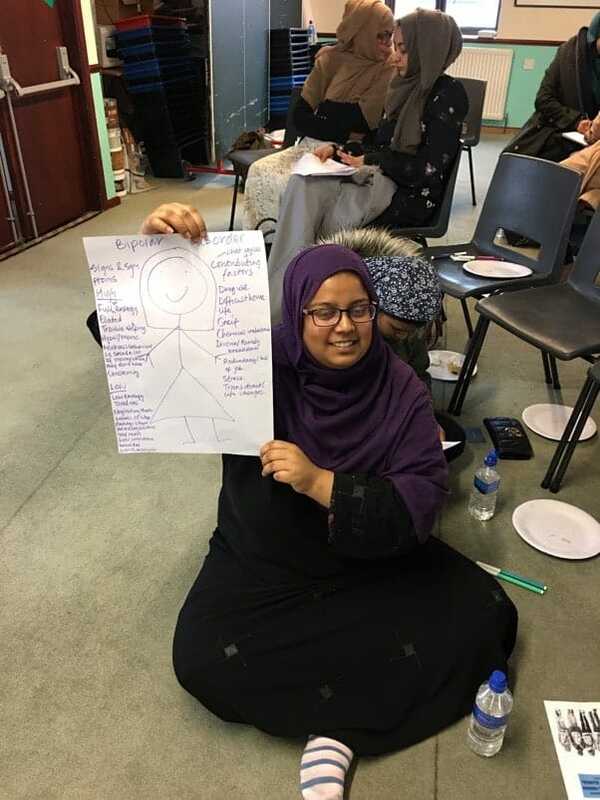 Sadia has held sessions with children, adults and refugees on mental health, HIV/aids, malaria, typhoid, hygiene, gender base violence and has also taught English on various occasions. Moreover, she regularly holds projects in her local town for homeless individuals and believes in minimising social exclusion. 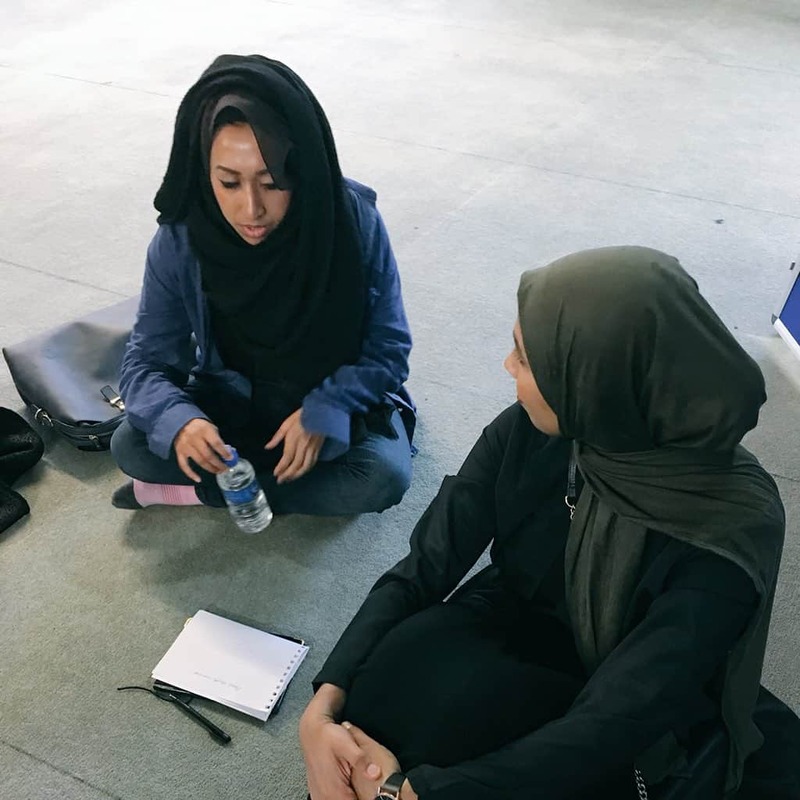 Sadia is particularly interested in tackling mental health issues within the Asian community as well as the broader aspect. The way mental health is discussed in relation to Asian Males is of her interest. 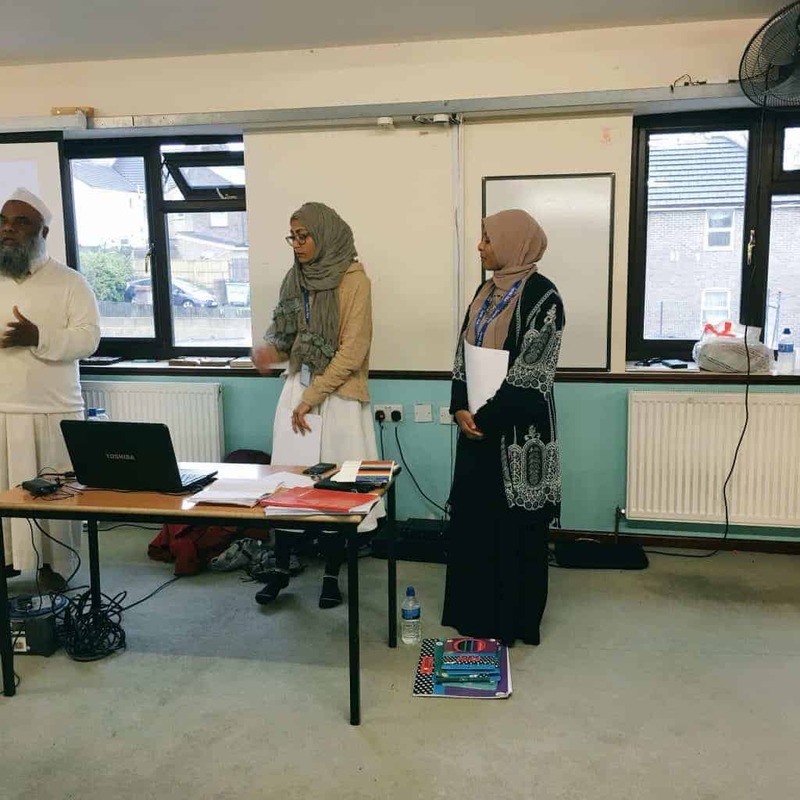 Furthermore, she has also carried out research study (MSc) on the impact of tragic events (such as 9/11) on Muslims mental wellbeing. The study was done in order to look at how the negative events impacts Muslims coping skills. She is keen on doing further PHD research on Refugees and Muslims mental & physical health. In her pastime Sadia enjoys nature & scenic walks, drawing & sketching, playing badminton & archery. She holds a GB Archery instructor qualification! 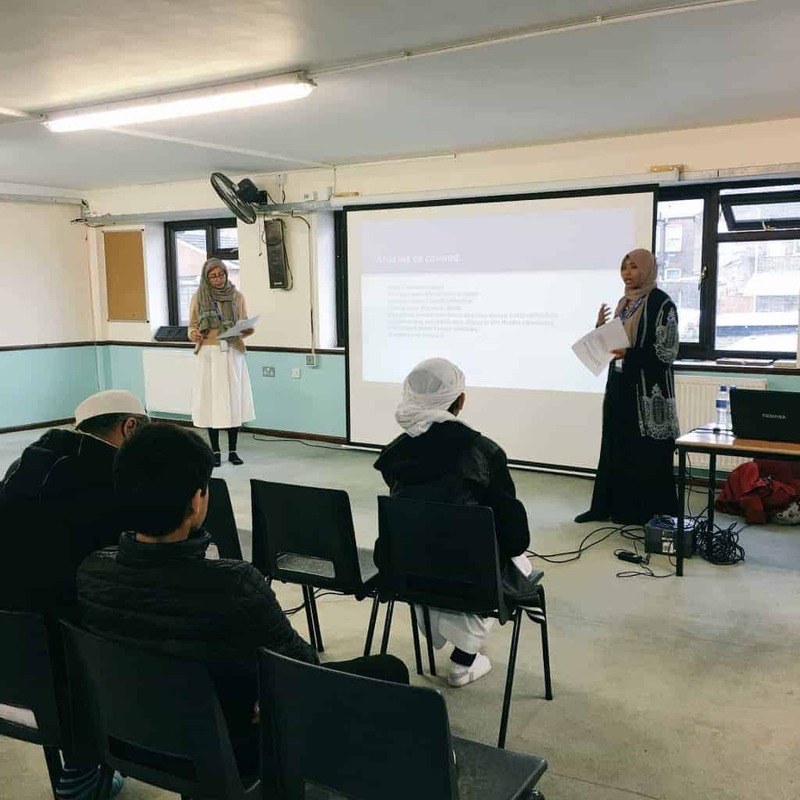 For the future, Sadia hopes (in sha Allah) to qualify as a Health Psychologist and work with vulnerable communities in the UK as well as the international development field.